Microsoft CEO Satya Nadella pledges to take actions as women complain about growing sexual harassment and discrimination in the company. 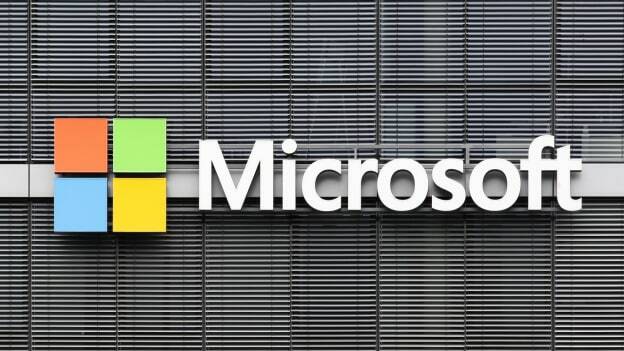 Microsoft is overhauling its HR policies to address employee grievances of discrimination and harassment, and criticisms of inadequate company response to those complaints. The changes, which CEO Satya Nadella announced to employees in an email are coming less than two weeks after it became clear that workers were talking about how they had been mistreated in an email thread. Nadella was quoted in media saying, "I'm disappointed to hear about any behavior in our workplace that falls short of the diverse and inclusive culture we are striving to create." On March 20 when an employee who had been in the same position for six years asked other women at Microsoft for advice on how to move up in the organization. The email turned into a thread where other women shared their frustrations about discrimination and sexual harassment at the company.